Harry Potter and the Cursed Child and Angels in America led the charge of British winners at this year’s Tony Awards in New York, taking home six and three awards respectively. 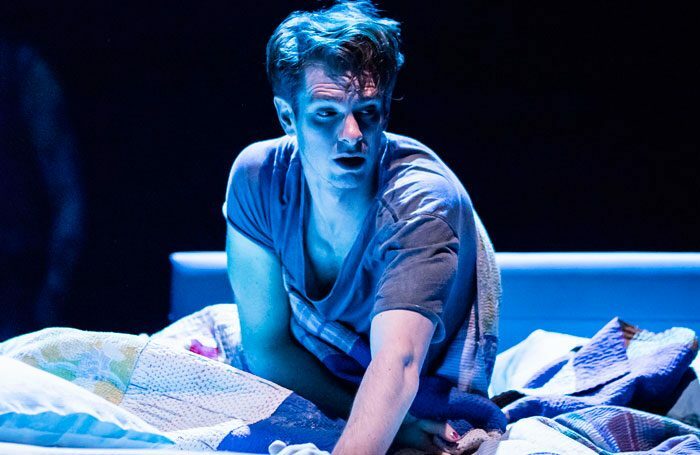 Angels in America’s Andrew Garfield won best actor in a play, with fellow Brit Glenda Jackson picking up best actress in a play for Three Tall Women. New musical The Band’s Visit came away as the night’s biggest winner, with 10 awards.